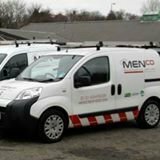 Menco Environmental, is a small family business, formed in January 2000 as a local provider of pest control services. 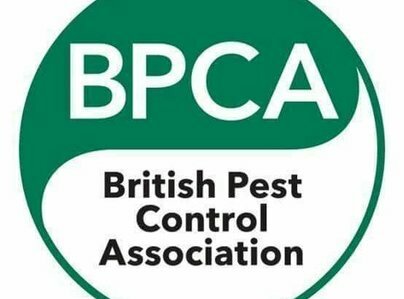 As our business has developed, we have gained accreditation with the British Pest Control Association, all our staff are trained and qualified to BPCA standard. 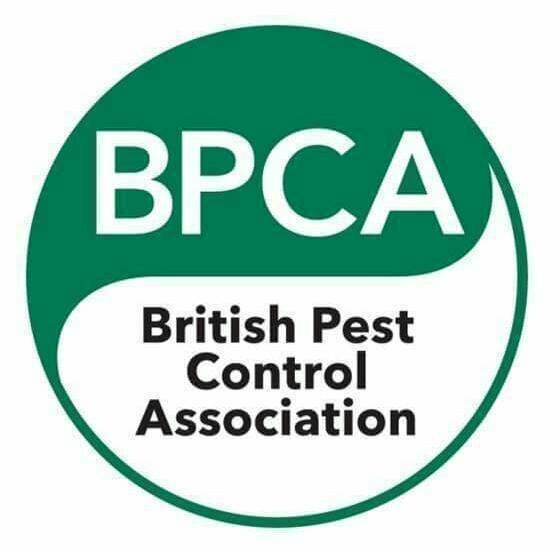 Excellent customer service, it's at the forefront of what we do. We're experts in our profession, but to stand above the competition we need to be, and are, better in the service we provide our customers. We use latest technology to manage our jobs and have GPS fitted to our vehicles to ensure prompt response for those times when you really need us to be there. When I contacted this firm, I was told that one of its technicians could visit me that very morning. To my surprise, the technician arrived at 9.30 am and he confirmed the problem. He said he could return a couple of days later to deal with it. The cost he quoted was less than I had anticipated. The technician returned exactly as promised, at 9 am, and efficiently dealt with the problem. Based upon my own personal experience, I can thoroughly, and without hesitation, recommend this firm.